Why mail checks or visit multiple websites to pay your monthly bills when you can do it all in one place? That’s the benefit of myBill Pay, Clay County Savings Bank’s online banking service that lets you schedule bill payments directly from your checking account. 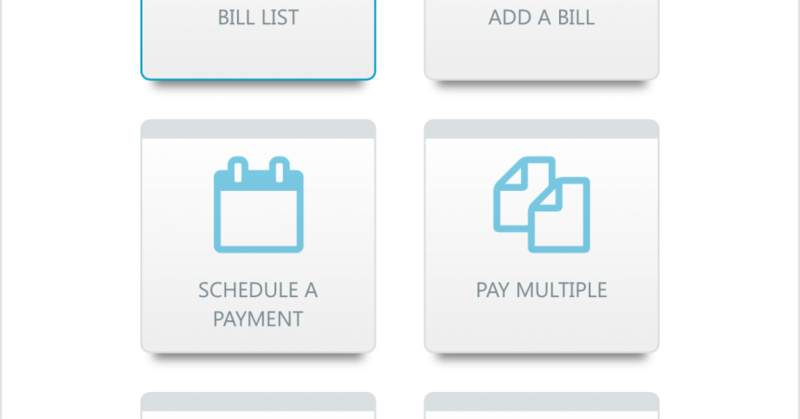 Managing your payments in myBill Pay is simple. Just click “Add a Bill” and fill in the details from your latest account statement, whether it’s utilities, credit card, cell phone or any other regular bill you pay each month. Schedule your payment and you’re done. It’s that simple. 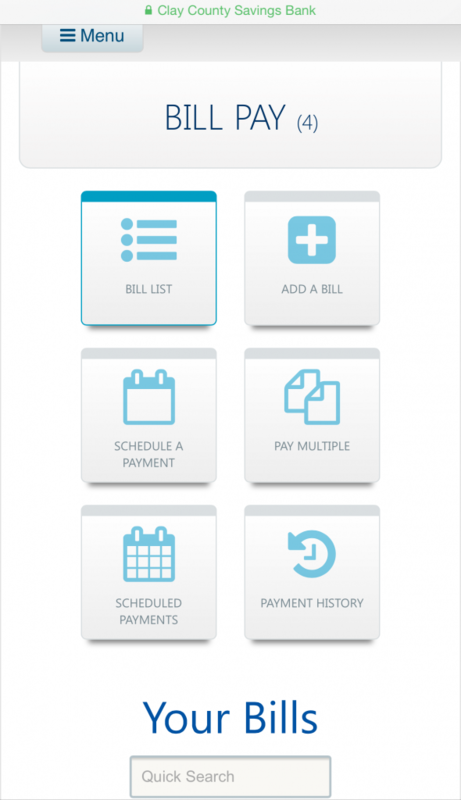 You can schedule bills to be paid on a regular basis so you’ll never miss another payment due date or incur late fees. It’s also easy to look at your scheduled payments and adjust the amount you pay each month for bills that are different every time. Forget whether or not you paid a bill or someone says you missed a payment? Payment history lets you quickly review what payments have been sent in the past. Bill payments may be paid electronically or by check. There is no charge for our myBill Pay Service for Premier Rewards, Premier Plus and Premier 55 Checking account holders. For Premier and Premier Student Checking account holders there is a monthly service charge. You will receive the first five months of service free of charge. After that five-month period is up, you will be charged a monthly fee of $4.95 for the first 10 bills. Additional bills after that will be charged at $0.50 each. This fee will be charged to your account at the end of the monthly statement cycle.